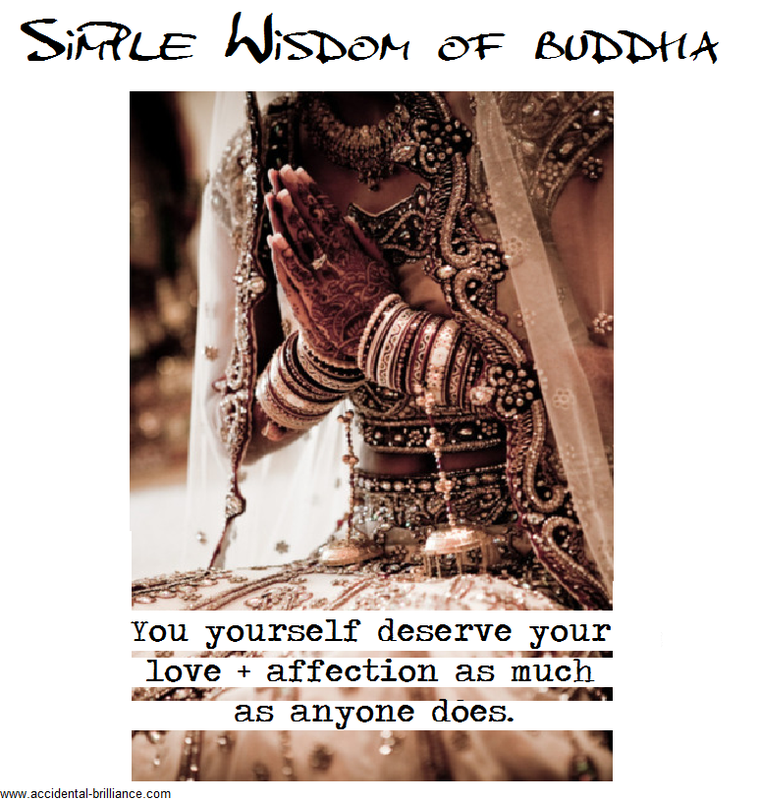 ...you yourself deserve not only your love + affection. You deserve to be appreciated, to be treated gently + kindly. You deserve all of this from each person that you meet but most importantly you deserve this from yourself to yourself.